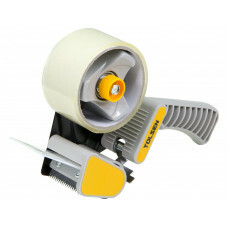 Strong packaging tape gun to fits any standard 2 inch packing tape and fragile printed tape up to 50.. 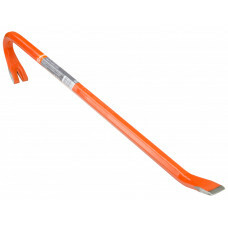 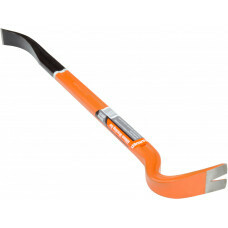 This professional Harden wrecking bar is made of a very high hardness carbon steel. 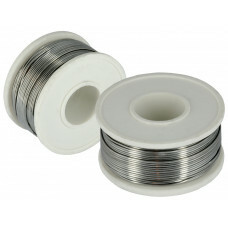 The steel was he..
250g spool 1mm soldering wire with lead. 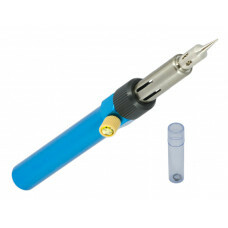 Multipurpose solder for electronics, components, circuit bo.. 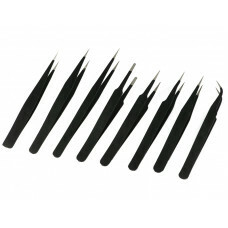 Car audio refit tool set. 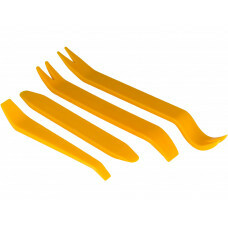 These 4 pieces Audio Removal Tools are designed to open the car panel to r.. 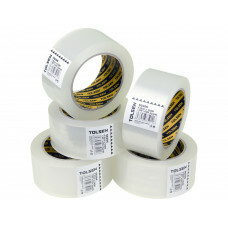 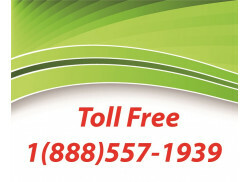 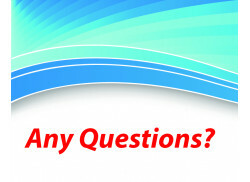 Heavy duty, made from best quality, temperature resistant, high-grade film for home, commercial, or .. 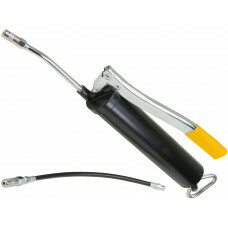 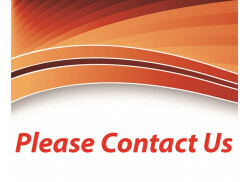 Perfect for high viscosity grease and low temperature operation. 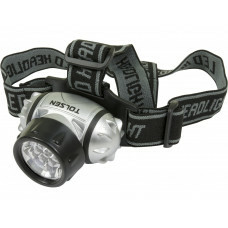 Multi-function usage for different ..
With three levels of brightness, the Super Bright 7-LED Headlamp with Adjustable Strap is the ideal ..
Can be used for electronic soldering, mobile phone repairing, leather work, lab, hospital, stamp, ec..
A desoldering pump, colloquially known as a solder sucker, is a manually-operated device which is us..
Cordless gas soldering iron does not require electricity or batteries for operation. 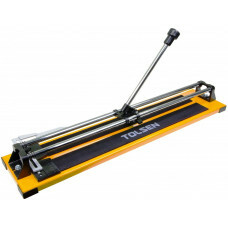 Multi functiona..
Tolsen tools industrial heavy duty tile cutter for 60x60cm or 23 ½ x 23 ½ inches tiles.Features:Heav.. 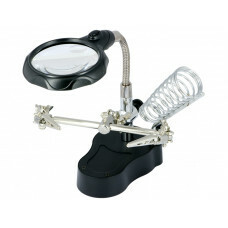 Ideal for soldering jobs, inspection work, model making and craft work. 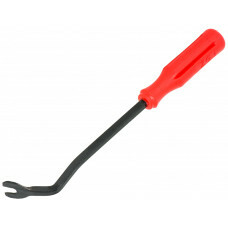 Weighted base with movable c..
Quickly removes plastic fasteners from door panels of most foreign and domestic cars, trucks and so ..
A de-soldering pump, colloquially known as a solder sucker, is a manually-operated device which is u..